Always on the hunt for outstanding and fresh flavor combinations, I have been slightly underwhelmed with new or intriguing cocktails as of late. 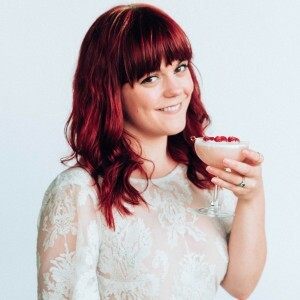 I haven’t really been scrolling through IG a lot lately so I am sure there is some fantastic ones I am missing, but I am talking about my own personal imbibing experiences. 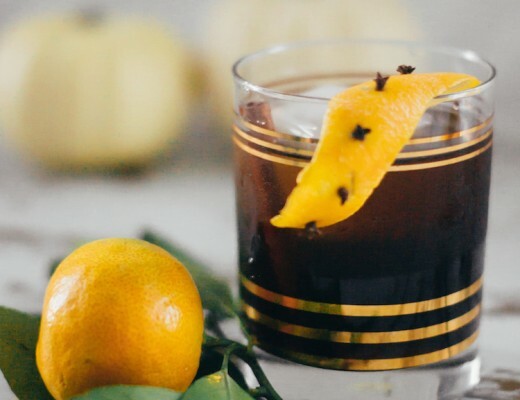 Aside from my favorites Pacific Cocktail Haven and True Laurel (ok, and Trick Dogs Pico de Gayo bitters in a drink on their recent menu are mind blowing), I haven’t had anything wow me. So I took it into my own hands to sate my curious palate. 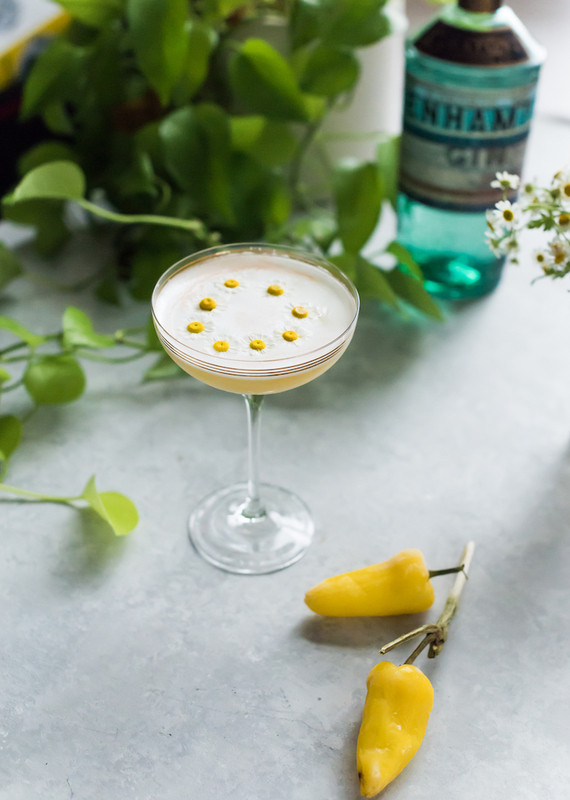 After a cocktail friend get together where Hannah of Spirited LA combined bell pepper and chamomile together, I knew I had to combine these two unusual cocktail bedfellows! 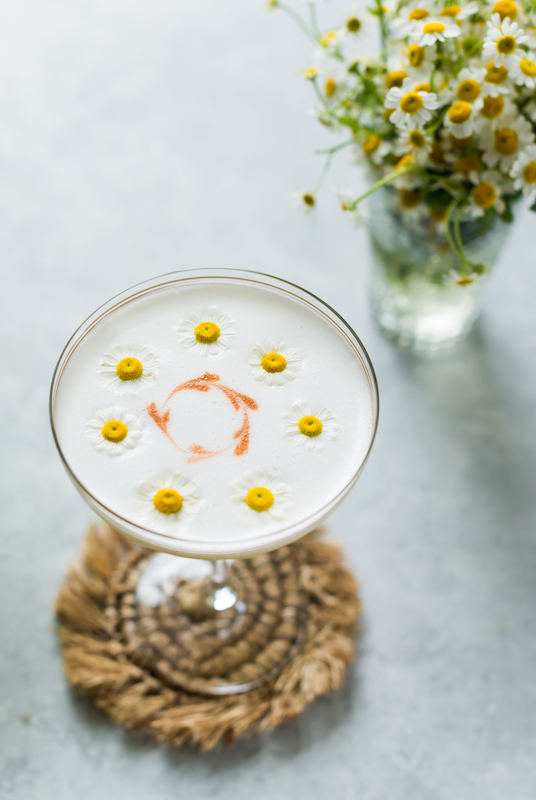 I whipped up this Daisy Chain, a chamomile bell pepper infused gin. The earthy, floral chamomile works swimmingly with the vegetal bell pepper, in this case the yellow variety. 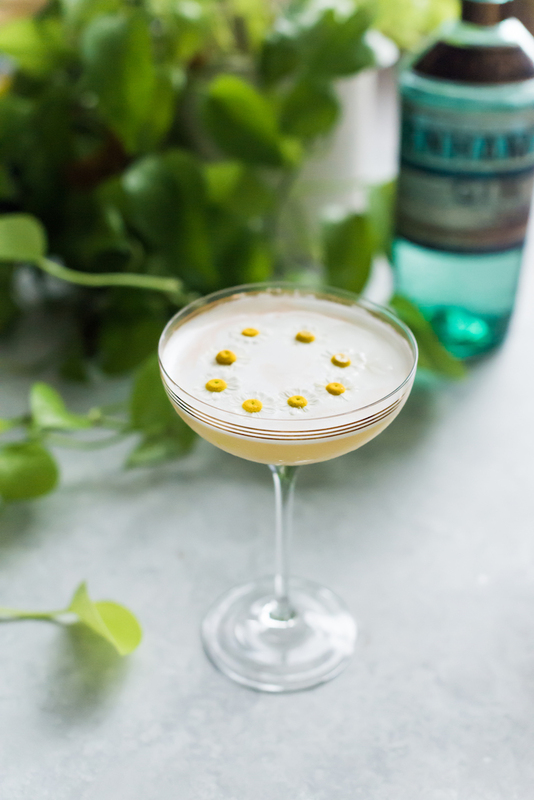 The Daisy Chain cocktail is a classic sour reimagined with spring and summer ingredients that often crosspaths on your tongue. Their harmonious dance in your mouth is equal parts savory and floral backed up with earthy honey and herbal chartreuse. 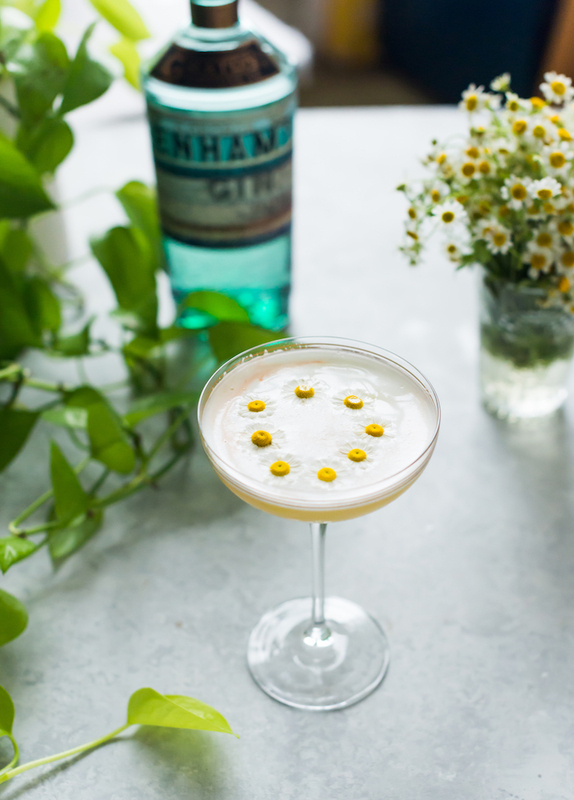 The gin I used for the bell pepper infusion is a local gin called Benham’s. 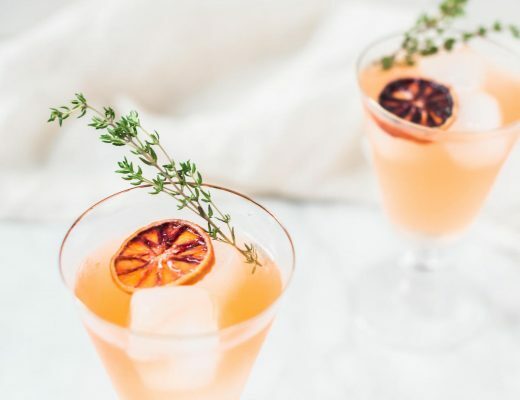 Produced by new comer to the distilling scene, Graton Distillery located in Graton, CA in Sonoma, it stands strongly on it’s own and deserves a place on any back bar. 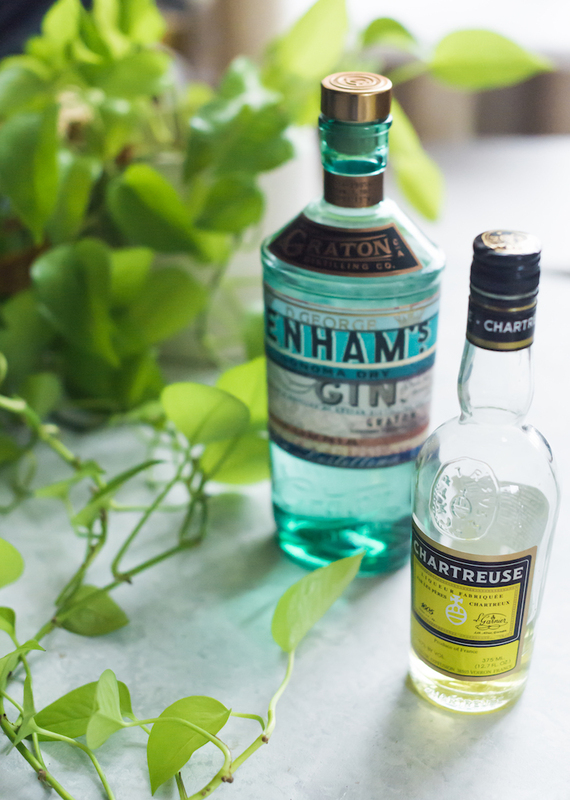 Considered a hybrid of juniper heavy London Dry and new world style (more citrus heavy and juniper light), Benham’s has a lovely, citrus base note with bursts of peppery galangal and hints of camomile that bounces around the palate before giving way to the warm spices. It was a natural fit for the Daisy Chain with the chamomile. Add all liquid ingredients and egg white into a shaker without ice. Dry shake hard for 30 seconds. Add ice and shake. Strain into a coupe glass. 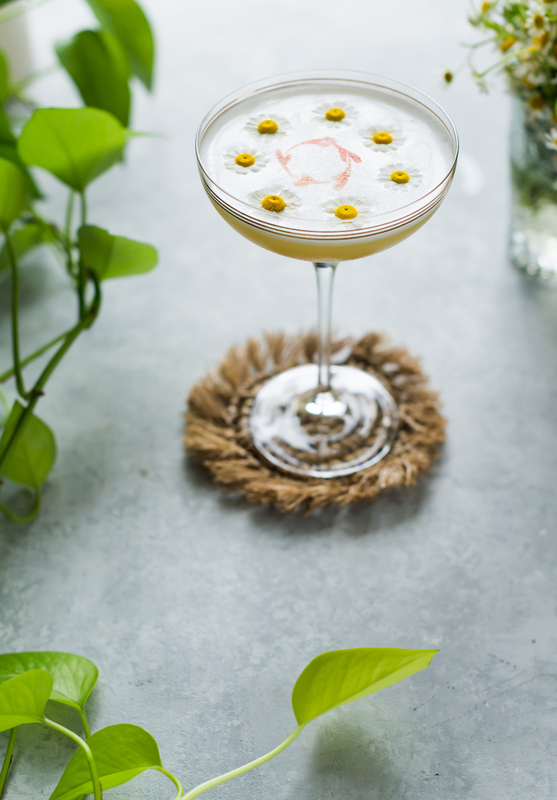 Garnish with chamomile flowers and optional bitters on top, running tooth pick through the bitters to create hearts. Heat water to just before boiling. Add tea bags and steep for 15 mins. Remove tea bags and add honey and stir until incorporated. Your website is inspiring. I love your feed, photography, and creativity. Do you do most of your photos and mixing from home or elsewhere? I take all my photos and do recipe testing at home at the moment! Hi Lindsey, thank you so much! 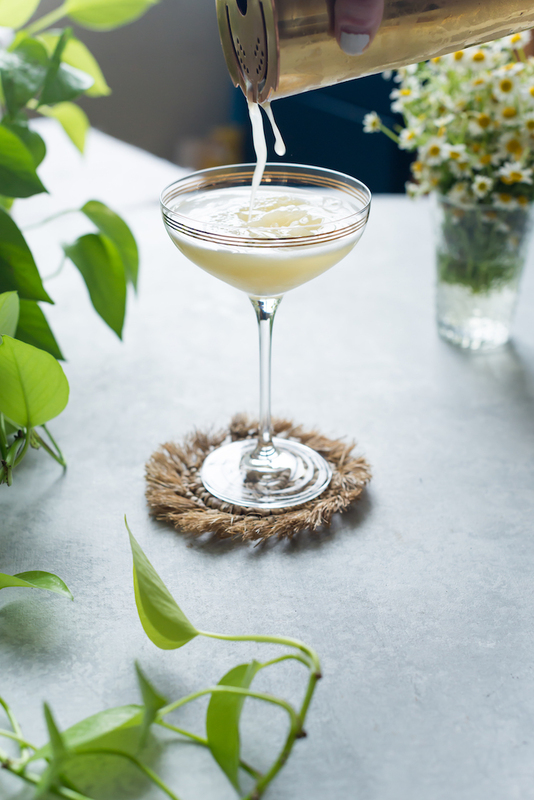 I make all my drinks at home and also have a small space in my home for a photostudio! 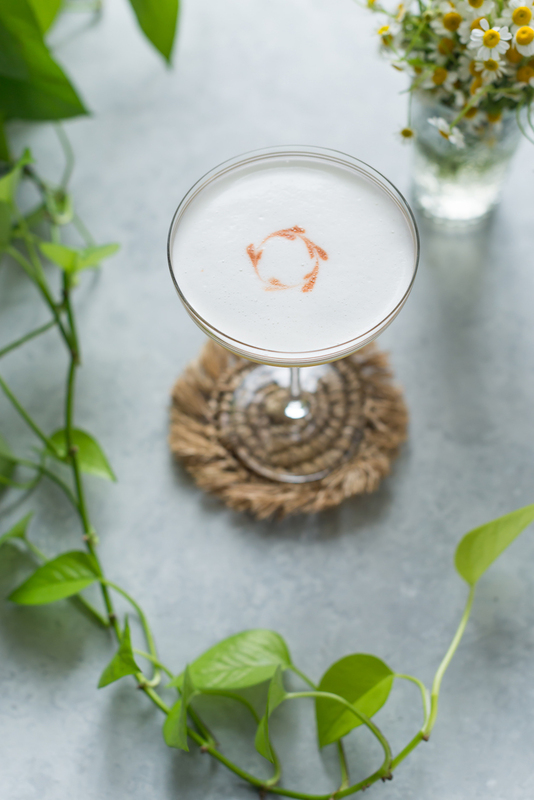 Thank you for stopping by Craft & Cocktails. I am interested in making this for a dinner I am hosting, but I don’t see the recipe for the bell pepper infused gin. I assume you just combine the bell pepper and gin and let sit. But for how long? Oh no, looks like the link was removed! 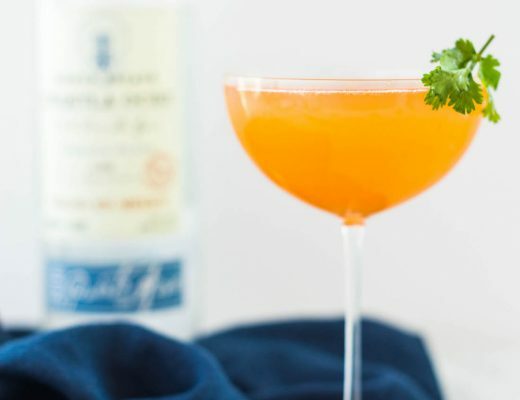 I fixed it, here is the bell pepper gin recipe: https://craftandcocktails.co/2018/06/11/bell-pepper-infused-gin/ Hope you enjoy!